Have you been personally injured? Doctors ready to treat you. 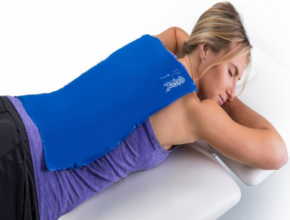 Neck, Mid back, and Low back pain after an accident? Don't settle with the insurance company without treatment for your injury and accident pain. Get more out of your claim. 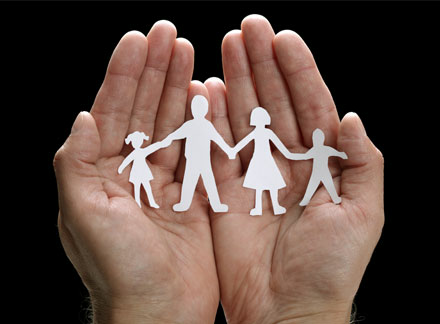 We provide the best care possible for anyone involved in an auto, personal or work injury. 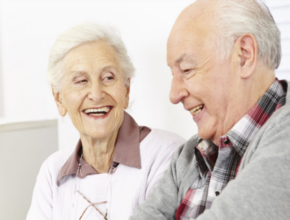 We are ADVANCED CHIROPRACTIC & REHAB CENTER, our organization is focused on patient’s recovery and wellness by providing a network of providers that is focus on identifying the diagnosis, treatment plan, and resolution of symptoms. Not only do we understand your symptoms, we know what it takes to obtain a great settlement with your case. We understand that car accident and work compensation cases take diligence to manage from the time you first enter our office and to the end. We provided with diagnostic and medical support to communicate to your attorney and carrier for settlement processing. We have recruited various and professional who is highly qualified in their professions such as a chiropractor, family nurse practitioner, medical doctors, and specialist to successful treat and navigate each person claim to reflect the quality of the settlement. We also provide various products to support your injuries or illness. People experience an average of one auto accident in a lifetime, though that probability increases if you live in a sprawling metropolitan area like Houston. While most accidents don’t involve serious injury, even a low-speed accident resulting in negligible car damage can leave the occupants with lifelong chronic pain if untreated. Unfortunately, many people don’t seek treatment because they incorrectly assume their pain will ‘go away’ by itself. 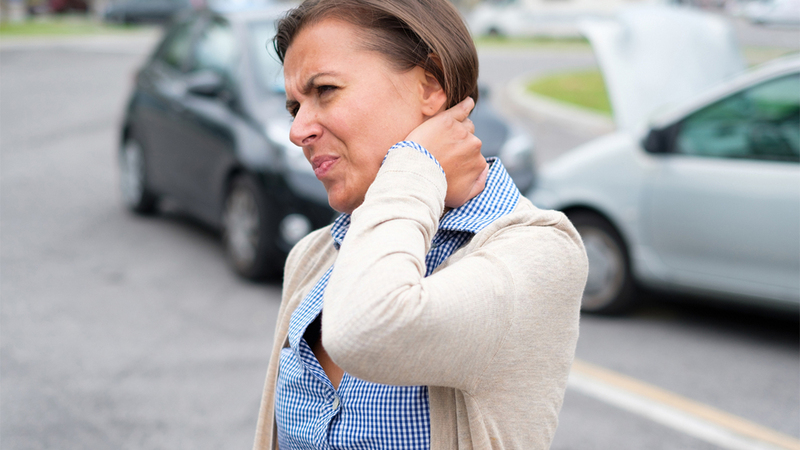 Chiropractors are experts at treating auto accident injuries, which most typically involve damage to the neck and/or spine. Other common injuries include wrist and ankle injuries from impact with the pedals and the steering wheel, shoulder injuries from the seat belt, and head injuries from impact with windows or other hard surfaces. These may seem mild or inconsequential at the time but if left untreated, can lead to a lifetime of chronic headaches, joint pain, or other problems. Chiropractic care has the distinct advantage of offering genuine long-term healing. Medication, by contrast, only provides temporary relief of symptoms. If chiropractic care and physical therapy are administered correctly, most auto accident injuries will heal and future problems can be avoided. 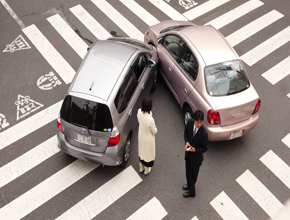 Auto Accident Injuries Treatment Some people decide not to seek treatment because of concerns about cost. 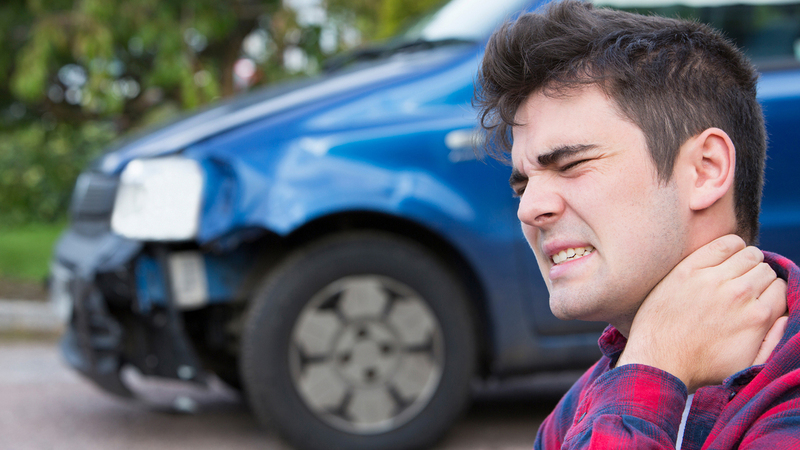 Be aware that if the accident was someone else’s fault, their auto insurance will pay for your medical treatment. If you were at fault or were riding in the car in which the driver is at fault, Personal Injury Protection (PIP) will cover some or even all of the cost, depending on coverage. If you or someone you care about has been involved in an accident, even one that is “minor,” call us today to get an appointment with one of our team of outstanding chiropractors and medical doctors. We’ll help you determine your coverage and provide the treatment you need to recover from your injuries. Same-day appointments are available. Don’t suffer, call today. while having an extremely knowledgeable team with years of proven experience. Years of work and aging can take toll on neck stability and structure. 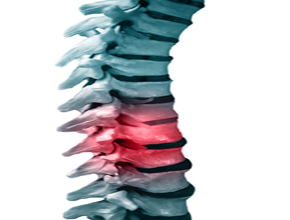 We are highly experienced in accident recovery chiropractic assessment and therapy. 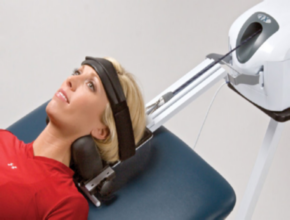 We specialize in this internationally acclaimed method of assessment and treatment for spinal and extremity pain. 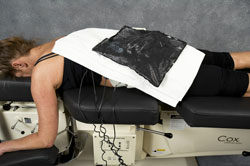 Local therapy is best for small areas of pain, like one stiff muscle.